The Socceroos are donating $90,000 in match fees from last night’s World Cup qualifier with Jordan to help develop aspiring young indigenous players. 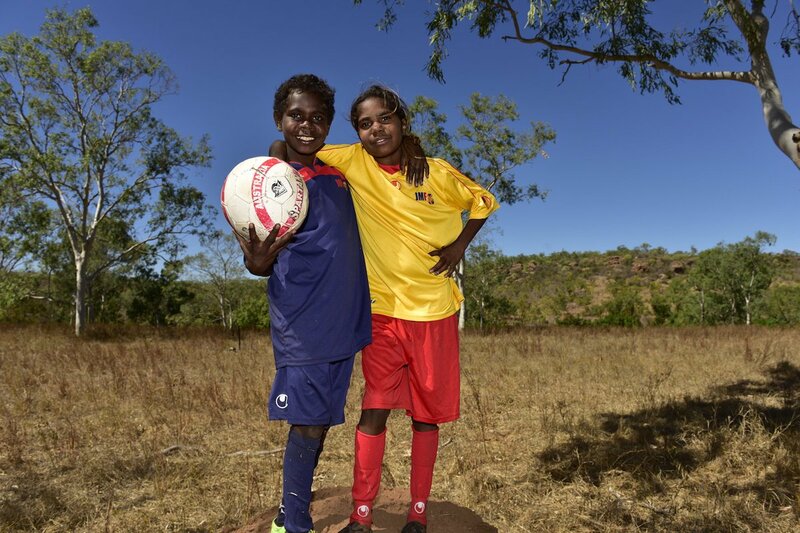 The donation will go to John Moriarty Football (JMF), a foundation that runs in remote Northern Territory providing youngsters with access to coaching, match experience and education about the game. 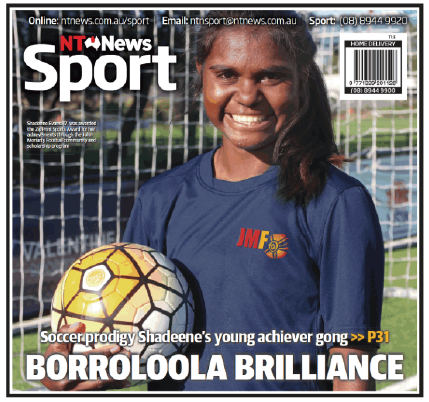 Run by John Moriarty in Borroloola, JMF has already had significant success with 14 year-old Shadeene Evans, who started playing football as a nine-year-old and has since moved to Sydney to attend Westfield Sports High. The Socceroos’ gesture coincides with Football Federation Australia’s launch of the first indigenous football week yesterday. “This is a cause the players are extremely passionate about,” Socceroos skipper Mile Jedinak said. Article supplied courtesy of SMH.